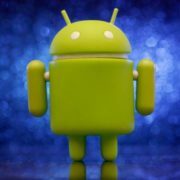 India is the second largest market for smartphones which adjacently increasing the demand for best mobile accessories. 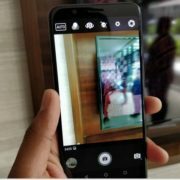 So, in order to compensate and understand the Indian smartphone user requirements, Mr. Mani Kant Jain has started Yerha.com. 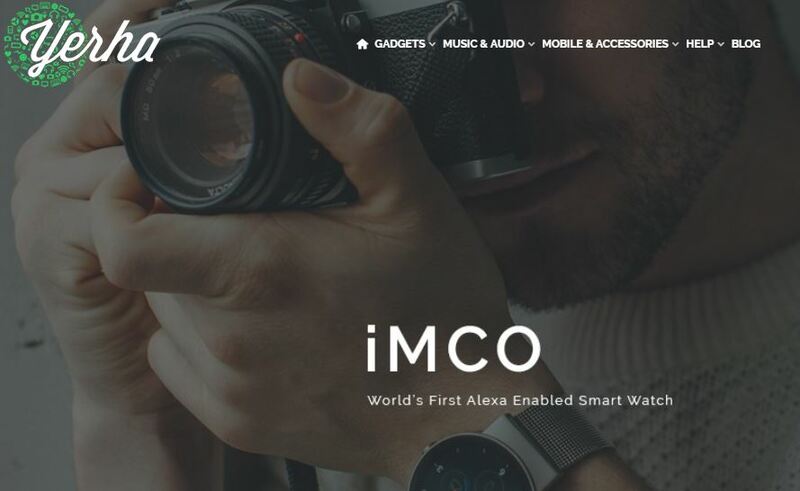 It is an E-commerce startup and according to the company they are here to bring the latest in technology from all around the world to India and including the world’s first Alexa enabled smartwatch- ‘iMCO’ & the sleekest mobile- ‘Talkase’ on Yearha.com is that’s proof. 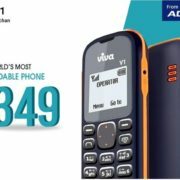 The Yerha.com (Website Link) deals in Gadgets, Mobile & Accessories, Music & Audio products which they picked from all over the world to sell in India at an affordable price. The headquarter of Yerha situated in Delhi (India). The company calls itself a creative design and technology company, rather than just an e-store and believes in working with passion and being driven by a hunger for technology. 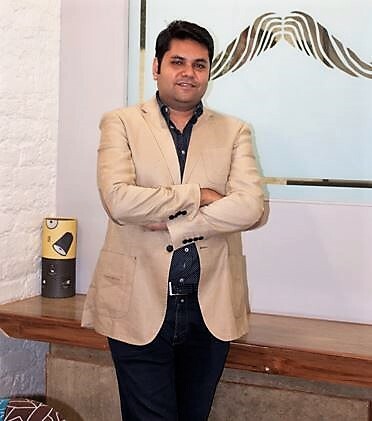 So, to understand this Indian startup future planning, challenges they are facing, and other high and lows; we had an interaction with the Mr. Mani Kant Jain, Director Yerha.com and he clarified some of our questions. What is the thing that inspires you to build an online store and how it came into existence? Yerha was started in 2014 as a passionate dream of a bunch of technology lovers. With the kind of love and admiration that we received from our customers quite early on, we quickly expanded into an agile and strong team to be reckoned with. Since the beginning, our aim is to bring about a change in our ever so busy lifestyle with the way we react with technology, gadgets, and people around us. Therefore, we have indulged in products which are cutting edge, innovating and strike a chord with us emotionally. Right now what is the customer base in India and what are the focus verticals? Yerha is a new age e-commerce website that introduces cutting-edge technology blended with remarkable innovation to the Indian market for the very first time. We bring handpicked products to you that are designed in a way that can make your lives easier. Moreover, we deal with gadgets that are exclusively available in Indian markets only at Yerha.com. Our customer base is increasing day by day as we primarily deal with Mobiles, Mobile Accessories, and Gadgets. What are the technological challenges that a company faces? Educating the masses about new innovations and bringing these niche products to Indian markets was a tough job. Talking about operational challenges, logistically reaching to interior regions of India was little difficult and another was to automate processes and key operations with the help of our in-house technology solutions. An outcome of which was a culminating experience on the cusp of technology and innovation. 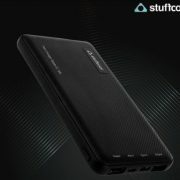 Yerha is right now focused only on the mobile accessories. Is the company is planning to sell the home appliances too? Yes, currently, we are focusing on cutting-edge technology blended with remarkable innovation which includes mobile & its accessories. We are planning to expand our product portfolio from Mobile, Mobile Accessories, Smart Home Automation, Home Décor & Lifestyle. Amazon and Flipkart both are selling mobile accessories online. In that situation, how the Yerha.com going to change the customer experiences? We are very different from other online platforms such as Amazon and Flipkart. We bring those products to the doorstep of customers which were never available anywhere in India. Moreover, our products are exclusively available only on Yerha.com for the Indian market. What is your roadmap for 2018? Conceptualised in 2014, Yerha.com started operations in 2015 and have generated close to 15-20 Cr of orders in India in a span of just two years. We plan to expand our product portfolio from Mobile, Mobile Accessories, Smart Home Automation, Home Décor & Lifestyle and aim to increase their potential shipping locations to reach out further to the emerging rural areas of the country. Our 5-year plan is not short of hitting the 100 Cr mark very soon in the coming years. What are your services and products offering? We attempt to bring disruption through creativity in the field of technology. Some of the unique products available exclusively on our site include the Elari Nanophone C – world’s smallest GSM phone, IMCO – World’s 1st Alexa enabled Smartwatch, ‘Mesuit’ Android Smart Case for Apple iPhones, etc. We have partnered with the coolest kids on the block-based out of US and Europe who design such radical innovations and bring them within easy reach of consumers. India is still a developing country and it’s hard to cover remote locations and villages. In that situation, how the company manages the logistics issues? From the very beginning, we have developed and forged our own automated software and logistics partnerships. We have premium partnerships with all the top logistic players in India and have a dedicated team and infrastructure to manage remote deliveries with a combination of first mile and last mile deliveries.